Photo labs and professional photographers around the world are realising the potential of ChromaLuxe. The lightweight, high-definition photo panels that are redefining image production and display. We all know that we’re living in a world where more photos are being taken each day than any other time in history. We also know that we’re living in a world where fewer photos are being printed than ever before. So as a photographic lab or professional photographer, what can you do to offer your customers something with added dimension, detail and vibrancy whilst also adding new, modern revenue streams to your business? The answer is ChromaLuxe—the lightweight, high-definition photo panels that are redefining image production and display. 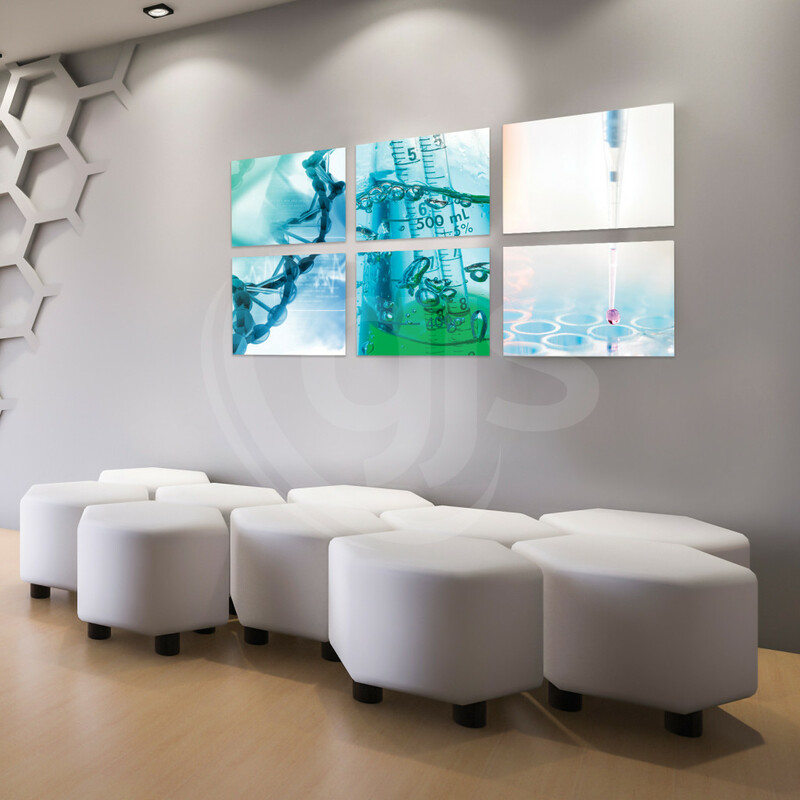 With their combination of colour brilliance, superior durability and archival qualities, ChromaLuxe panels are the perfect medium for displaying artwork and photography in a variety of applications from residential to commercial usage. 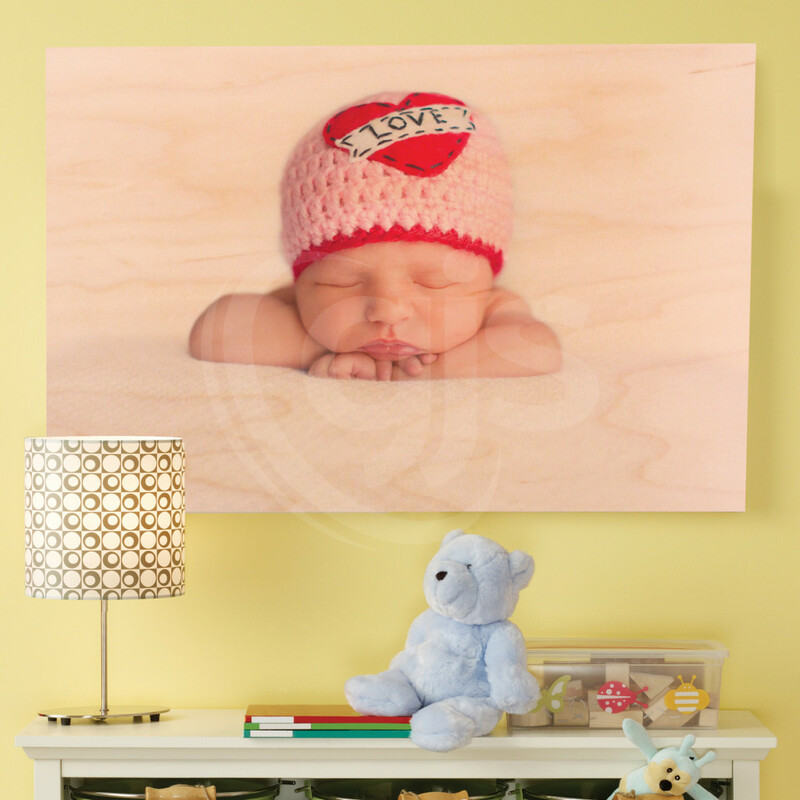 ChromaLuxe uses a process called dye sublimation to produce high-definition, durable photo panels that will preserve the printed image on them for generations. Instead of printing the image directly on the surface of the substrate, which may scratch easily, the image is instead infused into the coating of the panels, providing permanent protection. Louise Miller chats to GJS about why Griffith Camera House added dye sublimation and ChromaLuxe panels to the range of products and solutions that it offers customers and how these additions are proving to be popular and lucrative new revenue streams for the business. Infusing creative works with durability. Natural aesthetics with amazing depth. ChromaLuxe wood/fibreboard products give interior designers a wood panel option for creating durable, vibrant signage. They offer the perfect combination of durability and longevity for creating and displaying beautiful, vibrant signage or artwork. Hardboard panels provide superior image reproduction as well as scratch, abrasion and stain resistance. A specially formulated dry erase coating is also available. Hardboard panels offer both durability and longevity for creating vibrant artwork and signage. Engineered to exceed standards for commercial applications. 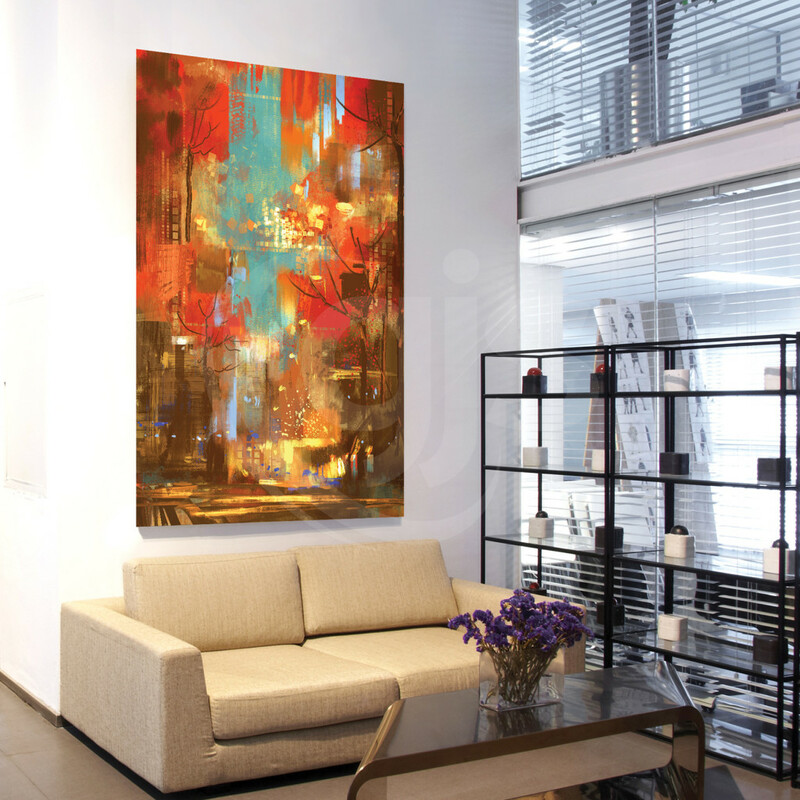 ChromaLuxe specially-coated steel panels offer incredible vibrancy to artwork, photography, logos and more. They are easy to write on and wipe off and offer the ability to customize with logos, artwork or photography. Steel panels are not only magnetic, but also offer superior scratch, abrasion and stain resistance. See just how easy it is to bring large-format photographic images to life with ChromaLuxe dye sublimation panels. Created here with a Sefa large format pneumatic heat transfer press. How does ChromaLuxe compare to existing image reproduction and printing techniques that you might be currently using in your photo lab such as Indigo, Silver Halide or other processes? For those in the wedding, portrait or entry level fine art market you can expect ChromaLuxe panels created with dye sublimation to sell for $300+/square metre. 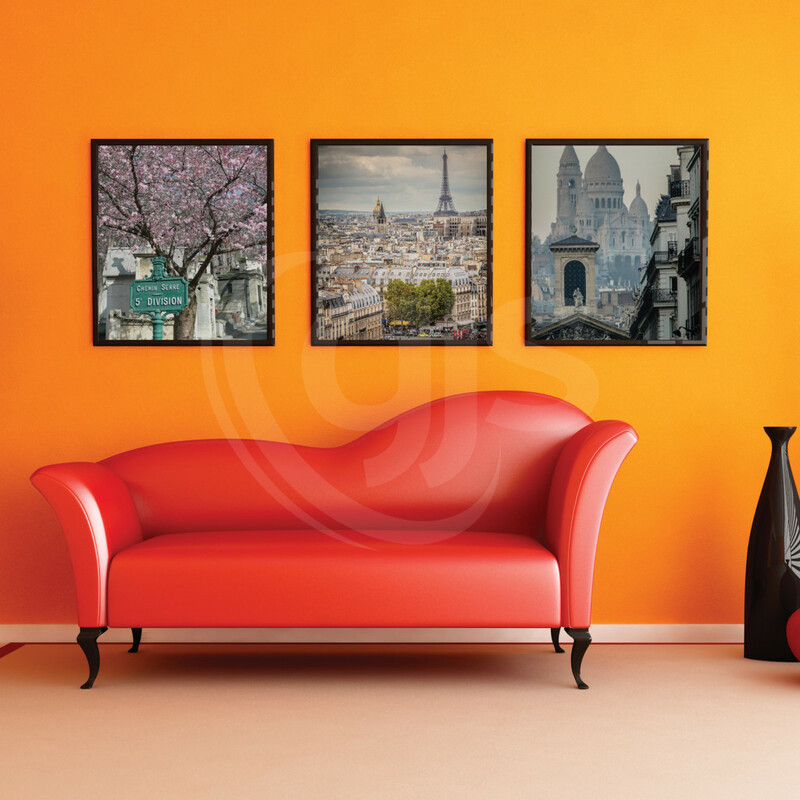 Fine art prints and professional photographic prints created with ChromaLuxe can sell for $400+/square metre. When we first started, probably 5% of our business was ChromaLuxe. Within three to four years we are almost up to 80% being ChromaLuxe panels. This is becoming part of the art industry, design industry, and signage industry. Forget framing, matting and glass that can add significant costs to paper print products, because these aren’t necessary with ChromaLuxe it means more profit in your pocket. And if you’re a photo lab that wasn’t doing framing/matting ChromaLuxe gives you the opportunity the maximise the revenue from each customer because they don’t have to take their paper prints elsewhere for framing. Photo labs that are already using ChromaLuxe panels are reporting 5-10x the revenue compared to sales from traditional processes such as paper prints. Remember, with fewer prints being produced, the opportunity to generate additional revenue is critical to the financial wellbeing of your lab. Listen to industry stalwart, print advocate and photographer Michael Warshall from Nulab Professional Imaging to discuss why printing your photos is still so incredibly important, and why ChromaLuxe is such an amazing medium for image reproduction and display. Epson’s F6200 44” dye sublimation printer is made for photographic laps and professional photographers. An all-in-one OEM solution that incorporates the printer, Epson inks and manufacturers warranty. Created in partnership with ChromaLuxe, the world-leading manufacturer of high-quality, rigid sublimation substrates, these large-format, motorised two-drawer pneumatic heat transfer presses are perfect for photo labs.